We make sure it's brilliant. 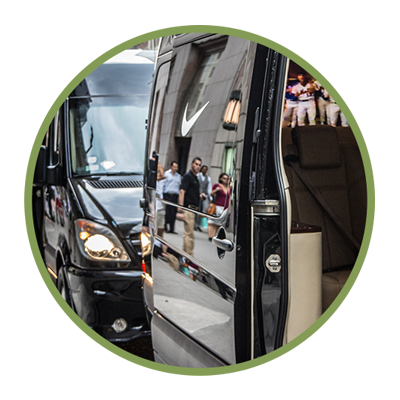 Our fleet of custom luxury mini-buses and Mercedes Sprinter Vans provide the highest quality event transportation in total safety, comfort, and excellence. Whether transporting your Board of Directors, introducing the latest cellphone to the world, or moving hundreds of attendees, we’ve done it all with rave reviews. We have created the go to standard of Event Transportation services worldwide. Routing, staging, aesthetics - just a few aspects Brilliant plans alongside with some of the most successful event planners in the world on a daily basis. We take great pleasure knowing some of the world's best wedding planners look to Brilliant for our event transportation services. 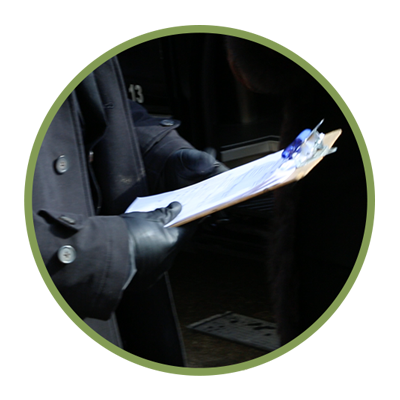 We understand the smallest mishaps can have major implications on your event. As such, we pay attention to every detail so your special event starts with a perfect travel experience. To do this, we often perform dry runs to measure turning radius, verify aesthetic, and confirm staging. 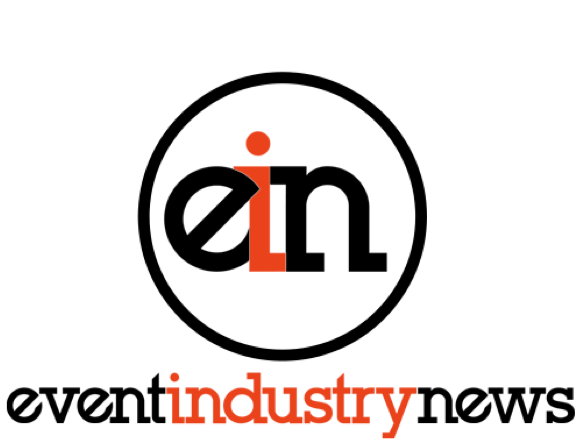 Consider Brilliant as a partner for your event's success. We often sit in on meetings and give recommendations on how the event transportation ties into the overall picture of your event. 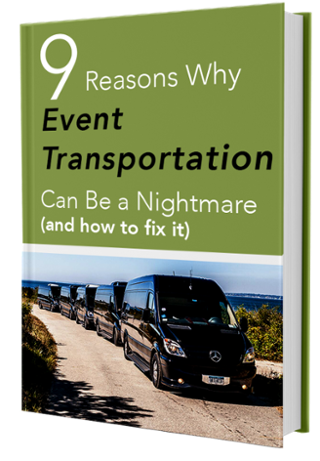 "4 Ways to Make Your Event Stand Out With Flawless Transportation"
"4 Ways to Meet the Event Transportation Challenge"